Barry Jenkins' adapted screenplay for "Moonlight" is also the frontrunner for the Oscar. The USC Scripter Literary Achievement Awards often get handed out just as a bunch of nominees are flying to London for the BAFTA Awards. The Scripters go to adapted scripts — 80 were eligible this year — as well as the original writers. And the last six winners have won the Oscar. “Moonlight” writer-director Barry Jenkins sent his video acceptance from London; he’s the frontrunner for the Adapted Screenplay Oscar. (Oddly, he’s competing in the Original category for the Writers Guild Award.) 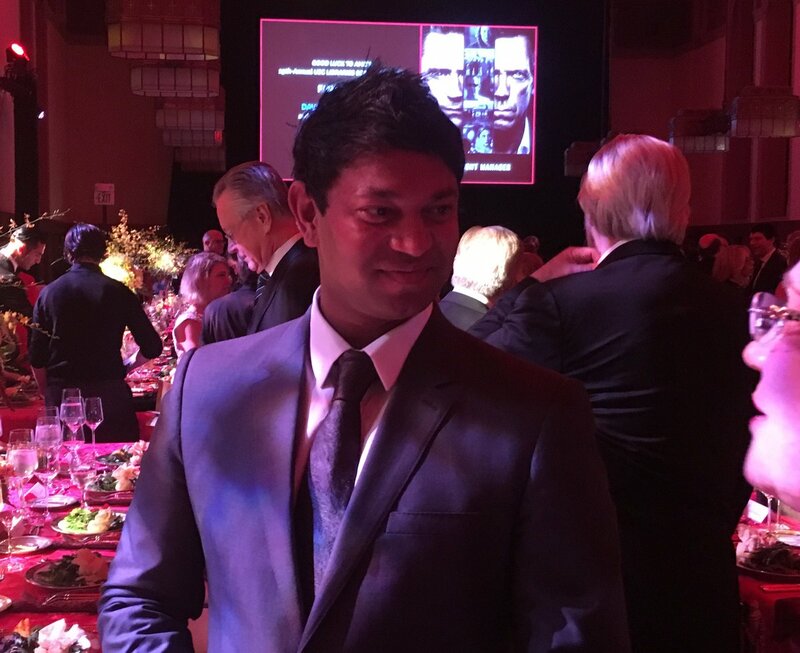 He and playwright Tarell Alvin McCraney beat out adapted screenplays for “Arrival,” “Hidden Figures,” “Fences” and “Lion,” which is based on the memoir by Saroo Brierley, who told me that the movie of his story was often hard for him to watch. The winners are selected by some 40 critics, screenwriters and film professionals, including me, wrangled by USC professor and Writers Guild of America West president Howard Rodman. 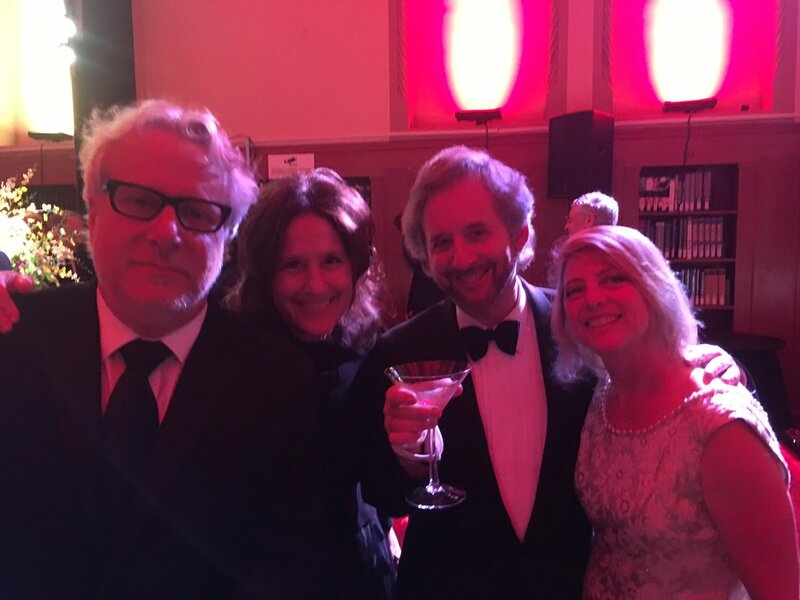 Also accepting the award for TV adaptation at the elegant fundraiser dinner at the book-lined Hogwarts-like USC Doheny library were long-time writing partners Larry Karaszewski and Scott Alexander (Emmy-winner “The People v. O.J. Simpson”), who met while attending USC. They are following up adapting Jeffrey Toobin’s “The Run of His Life: The People V. O.J. Simpson” by making a movie out of Toobin’s new book on Patty Hearst. (Jennifer Lawrence is considering the role.) And they’ve pacted with Amazon Studios to develop a movie about Mount Rushmore sculptor Gutzon Borglum.